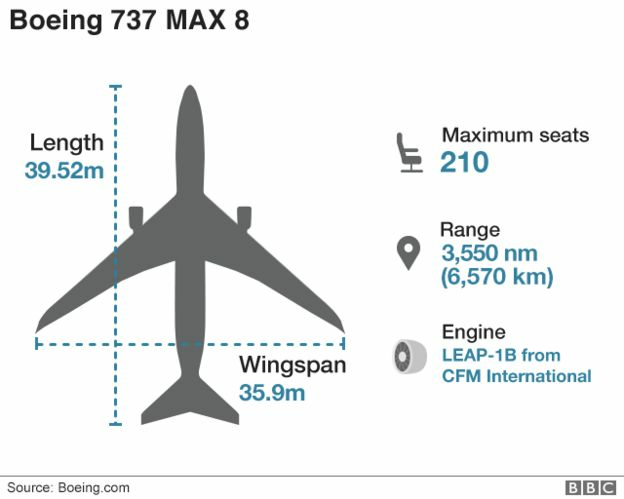 Ethiopia, China and the Cayman Island have suspended the use of the Boeing 737 Max 8 jets. 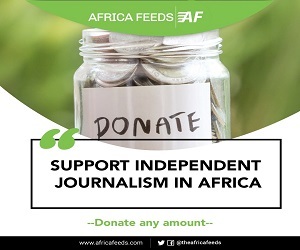 It follows Sunday’s tragic plane crash involving one of such aircraft used by the Ethiopian airline. The Ethiopian Airline flight ET-302 was heading to Kenya’s capital Nairobi from Addis Ababa when it crashed. Officials say it crashed on Sunday barely six minutes after take-off. 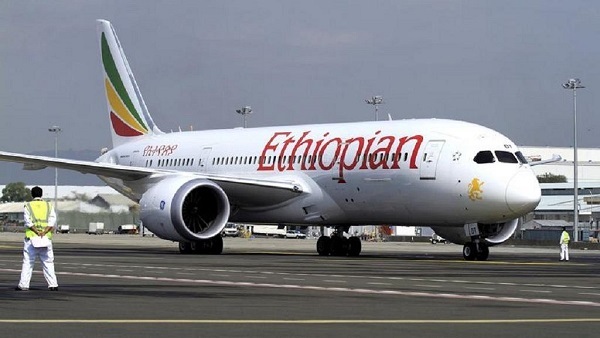 The Ethiopian Airlines on Monday said it has decided to ground all of its Boeing 737-8 MAX fleet of aircraft indefinitely. It said “Although we don’t yet know the cause of the crash, we had to decide to ground the particular fleet as extra safety precaution”. China’s aviation regulator and the Cyaman Island have also taken similar decisions bringing Boeing jets now under intense scrutiny. According to China the aircraft involved in the Ethiopian air disaster is the second of a Boeing 737 MAX jet since one operated by Indonesia’s Lion Air crashed in October. But Singapore Airlines which has five Boeing 737 Max 8 aircraft has not announced the decision to ground those jets.